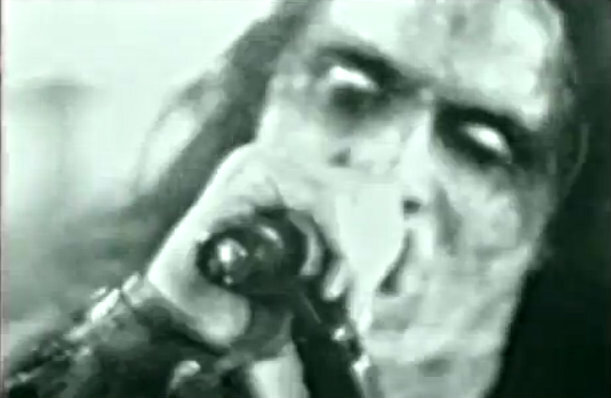 "Outlaw", the new video from Swedish black metallers WATAIN, can be seen below. 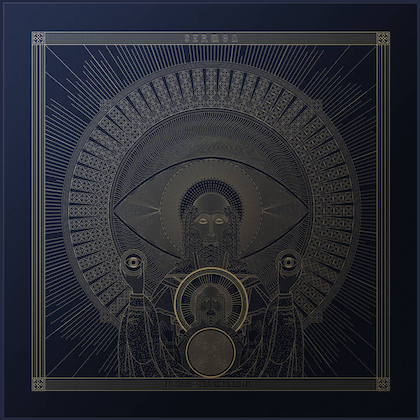 The clip was produced by WATAIN and Johan Bååth, who previously helmed the band's "Opus Diaboli" DVD in 2012. Comments WATAIN: "The 'Outlaw' video is a knife stab in the face of today's clean and witty metal scene and yet another step for us to bring back something real and extreme into this limping music movement." A short interview with WATAIN vocalist/bassist Erik Danielsson about the ideas and the inspiration behind the video is available on the band's web site, www.templeofwatain.com. "Outlaw" is taken from WATAIN's fifth full-length, "The Wild Hunt", which sold around 2,700 copies in the United States in its first week of release. The CD was released on August 19 in Europe and August 20 in USA via the band's own label His Master's Noise through Century Media Records. Produced once again by Tore Stjerna at his Necromorbus studio in Alvik, Sweden, "The Wild Hunt" is a sonic and lyrical tour-de-force that explores WATAIN's roots, such as BATHORY and DISSECTION, while also remaining truly unique. Having lost none of their integrity, WATAIN continues to push the boundaries of the scene with their fifth full-length, refusing to compromise their sound and vision. Amid the tracks teeming with the band's classic sound, "The Wild Hunt" also features clean vocals (a first for the trio!) which, as Erik Danielsson puts it, "is just us being brutally personal and honest. It shows another important facet of the WATAIN world."